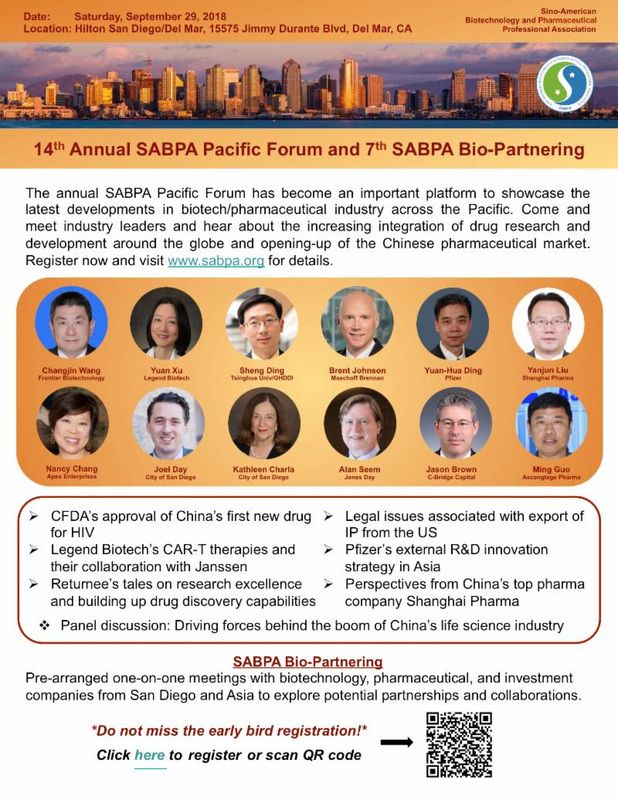 The annual SABPA Pacific Forum has become an important platform to showcase the latest developments in biotech/pharmaceutical industry across the Pacific. Come and meet industry leaders and hear about the increasing integration of drug research and development around the globe, rapid changes in government regulations, and opening-up of the Chinese pharmaceutical market. Register now to learn how to seize these new opportunities. Visit www.sabpa.org for details. 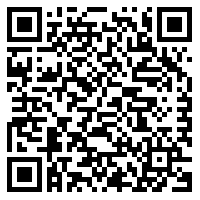 Scan the registration code to take advantage of the early bird rate! * Partnering360is a 3rd party (EBD Group) online software used to schedule meetings for SABPA Bio-Partnering. John L. Wood is the Robert A. Welch Distinguished Professor of Chemistry and Biochemistry at Baylor University. 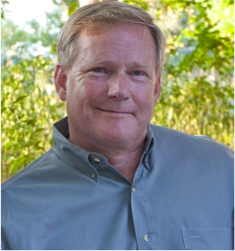 He is also a Cancer Prevention Research Institute of Texas (CPRIT) Scholar and an Associate Editor for Tetrahedron Letters. Dr. Jinglan Zhou obtained a B.S. and M.S. in chemistry from Sichuan University, China. After earning a Ph.D. from Auburn University in 1997 under the direction of Prof. Philip Shevlin, Jinglan joined CombiChem in 1998 which was acquired by DuPont Pharmaceuticals, BMS and Deltagen, respectively. Jinglan then spent a year at Anadys Pharmaceuticals and moved to Vertex Pharmaceuticals in 2004 where she is currently a Research Fellow I. 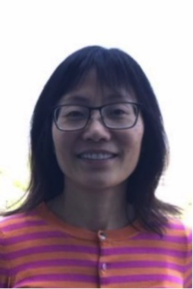 During her career at Vertex, Jinglan has contributed to the advancement of >10 clinical candidates in the areas of cystic fibrosis and pain. Jinglan was a key member of the chemistry team that discovered Ivacaftor (VX-770), Lumacaftor (VX-809) and Tezacaftor (VX-661), the three marketed drugs for the treatment of cystic fibrosis. Together with her teammates, Jinglan received the Heroes of Chemistry award from American Chemistry Society in 2013 owing to her contributions to Ivacaftor, the first medicine to treat the underlying cause of cystic fibrosis. Jinglan is an author/inventor on over 45 publications/patents. 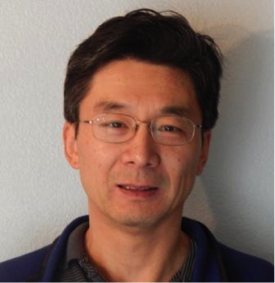 Dr. Rong Yang will tell us his experiences in applying federal SBIR grant at Cloudbreak Therapeutics. — In 2016, Dr. Yang joined Cloudbreak Therapeutics, a startup company with a focus on eye diseases. Registration is free but required (max 70 registrants). Parking is free. WebEx link will be provided after registration to allow remote participation in the meeting. Light dinner/snacks provided. Dr. Yang received his BS degree in Biochemistry from Peking University, Beijing, China. He obtained his Ph.D. degree in Biochemistry and Molecular Biology from The University of Wisconsin-Madison, Wisconsin. After graduation, he did cancer research as a postdoctoral fellow at Cedars-Sinai/UCLA School of Medicine. Dr. Yang joined Allergan PLC in 1999 to work in the Biology Department where he conducted research in ophthalmology and dermatology fields. His research at Allergan mainly focused on early stage drug discovery but he also touched all aspects of drug development. During the 16 years at Allergan, Dr. Yang gained valuable expertise in ocular and dermatological drug development. He led multidisciplinary teams and collaborative projects responsible for drug target validation, drug candidate selection, non-clinical pharmacology support for clinical development and IND submission. Dr. Yang co-authored about 16 peer-reviewed publications and 9 patents. The SABPA Board of Directors (BOD) is the governing body that oversees the activities of SABPA organization. There are twenty-one (21) board directors with a three-year term. In 2018, five seats were open for the candidates seeking re-election and new election. This year, seven (7) qualified candidates entered the election. Based on the votes and the board policy of minimal 4-seats for the OCLA chapter, the following candidates were elected as board directors (alphabetical order) in 2018: Guang Chen, Hua Gong, Yi Liu, Kevin Shao, Tao Wu. We would like to thank all candidates for their participation, as well as their strong leadership and remarkable contributions for SABPA’s success. The committee are also very grateful to the SABPA members for their great support of this BOD election. Congratulations to re-elected and newly elected directors! BioCentury and BayHelix Present: The 5th China Healthcare Summit in Shanghai November 13-14, 2018. The China Summit is a VIP-only event for busy biopharma and life sciences executives and investors to get a first-hand look at the innovation, business and policy transformations taking place in China. The conference is THE place to meet the right Chinese investors and partners in an intimate setting. Seating is limited, so register today to reserve your seat and “Early-Bird” discount. > Two days of strategic sessions and keynotes tailored to help busy executives understand emerging opportunities and challenges in China..
> The China Summit report created by Insights Partner, McKinsey & Company. This exclusive analysis documents market trends and identifies business imperatives for biopharma and life sciences companies doing business in China. > New for 2018: For the 1st time, the China Summit will feature a presenting company track to showcase biotechs from China, Asia and the West, hand-picked by BioCentury and BayHelix. > New for 2018: A 1×1 meeting system will allow attendees to arrange face-to-face discussions with investors and corporate delegates. > Learn how biopharma CEOs, heads of research and leading investors are leveraging China’s innovation, policy initiatives and access to capital markets in HK and domestic exchanges to build a globally facing industry. > Three VIP receptions to network with senior-level executives and investors. > The annual BayHelix Awards ceremony and lunch to celebrate R&D and commercial achievements in China. > Multiple networking breaks throughout the event to meet peers across the China innovation ecosystem. The China Summit agenda has been developed by an Organizing Committee that includes China industry KOLs and BioCentury’s editorial team. Simultaneous translation is provided in all strategic sessions. 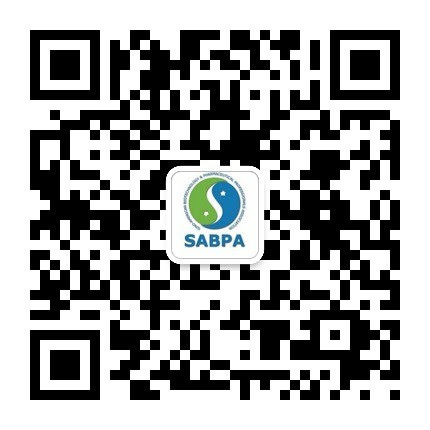 Sino-American Biotechnology and Pharmaceutical Professionals Association (SABPA) is an 501(c)(3) nonprofit organization founded in early 2002 by professionals and scholars from the Chinese community in San Diego. In 2005, we expanded to Orange County and Los Angeles. 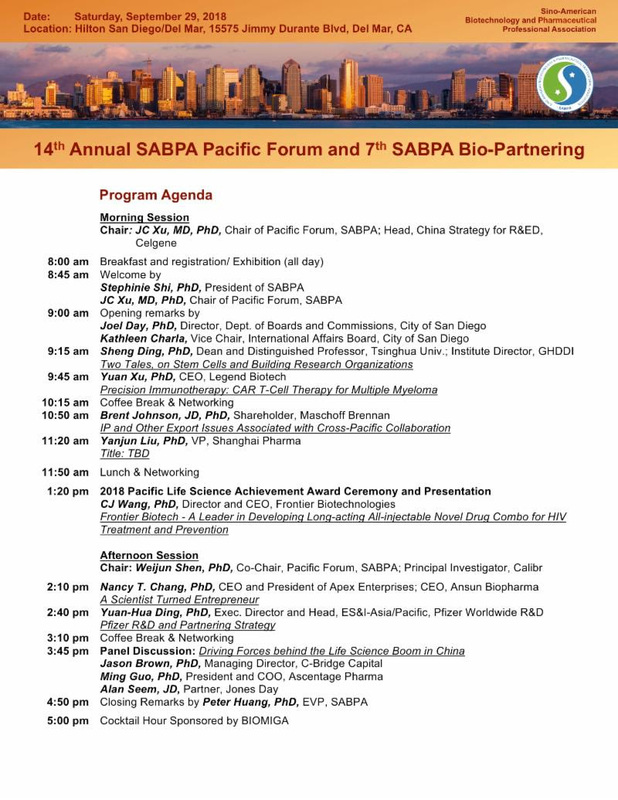 We invite all scholars, professionals and entrepreneurs of any origin who are working in, engaged in, or interested in the biotech and pharmaceutical industry in Southern California to join us as a member of SABPA. Stimulate and facilitate the development of relationships between the U.S. and China in biotech and pharmaceutical communities. To fulfill our mission, we will sponsor professional seminars, meetings, and symposia; share employment opportunity information in local biotech and pharmaceutical industry; sponsor social events; and disseminate information about local biotech and pharmaceutical companies.